Nafshenu is a Toronto based group led by drummer David Kerzner and well known for its eclectic style and lively yet tasteful spirit. Nafshenu has been performing for decades to audiences for weddings and concerts of all types and has succeeded in touching the souls of people from the entire Jewish spectrum. We have built a solid reputation with our clients for quality live events done with professionalism. Through every step of the way we strive to meet your needs. We understand you may be booking us for a large gathering which needs to run seamlessly to enjoy the time spent with your guests. Our unique approach to working closely with our customers, and our care for a quality event, has lead to countless successful wedding and events. GET STARTED WITH AN ABSOLUTELY FREE CONSULTATION! Nafshenu is a Toronto based group led by drummer David Kerzner and well known for its eclectic style and lively yet tasteful spirit. Take a look at our growing online video gallery from past events and get an excellent idea of the live entertainment we can provide. We’d love to hear from you and assist you in making your event a success. Contact us today to see how we can work together. Nafshenu is a Toronto based group led by drummer David Kerzner and well known for its eclectic style and lively yet tasteful spirit. Nafshenu has been performing for decades to audiences for weddings and concerts of all types and has succeeded in touching the souls of people from the entire Jewish spectrum. 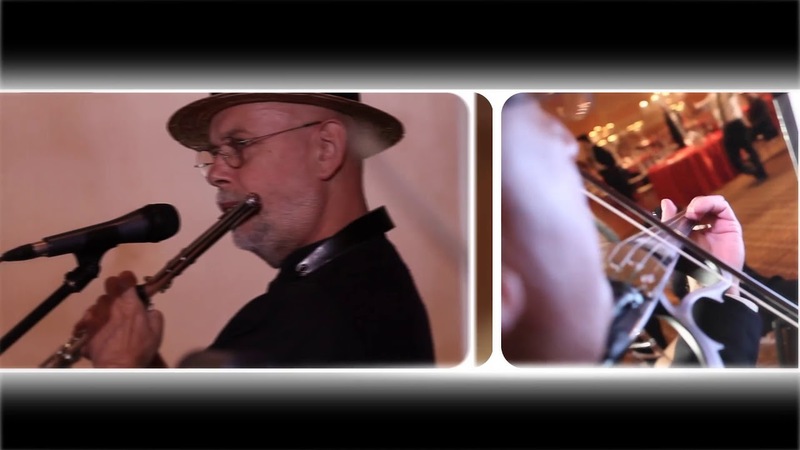 Each musician brings forth his own unique style and influences, creating the beautiful tapestry of harmony and emotion that is the Nafshenu sound. A band can make or break a party and covers in arms made the evening one of the best nights we’ve ever had. Our guests are still talking about the band and asking “where did you find them? Very professional in their communication and presentation and able to accommodate our needs with a versatile set list. Excellent musicianship from all the band members. A great night was had by all, we would definitely recommend them as would many of the guests that attended our wedding party. Nafshenu were great from the moment we contacted them until the moment they finished their last set. No one wanted the music to end and they made sure that the dance floor fill packed the whole time. Hi Shlomo, I just wanted to send a quick message to thank you for last weekend. It meant so much having you there with me before the bedeken and under the chuppah. Your singing made the chuppah so special and we were absolutely blown away by how good the hora was. I’ve never heard a hora played that comes anywhere near how good you and the band were. I hope you also enjoyed yourself – it looked like you did. We had so many people tell us how much they enjoyed your singing. We had such an incredible time and are still on a high talking about our wedding several times a day. Thanks again and see you soon. Hello Dovid, We both just wanted to say a HUGE Thank-you to you and the rest of the band for singing at our wedding. You were so good, all the guests were raving about you! We had a fantastic night with all the singing and dancing my feet are still recovering.